Splendid lakes at the top of the valley near Somport. 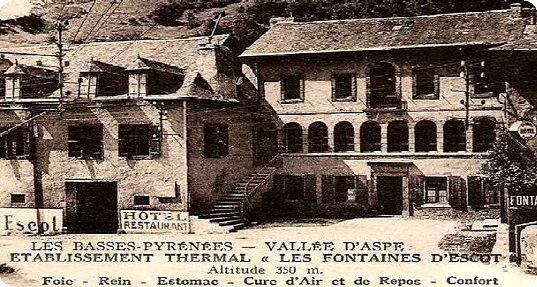 Fontaines d’Escot the ideal place to stay for active holidays! This shows the water park in our nearest town of Oloron.